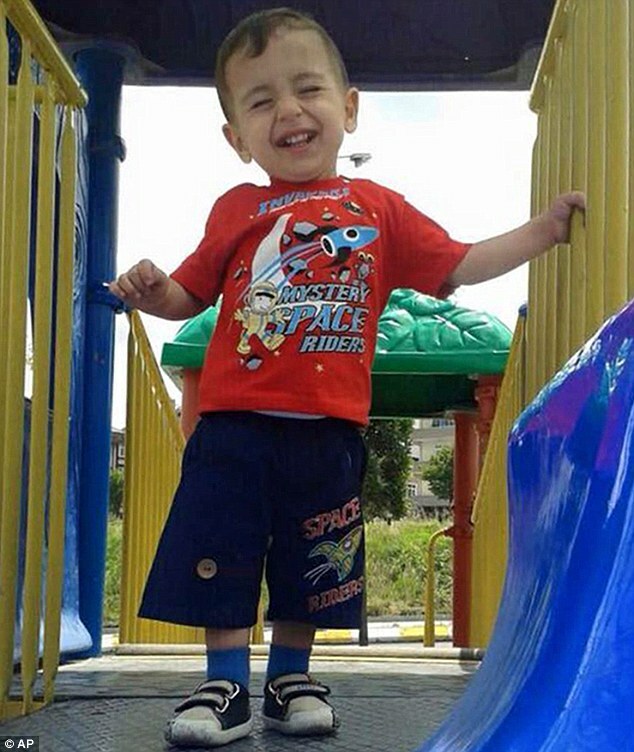 Aylan Kurdi who was only three-years-old boy. 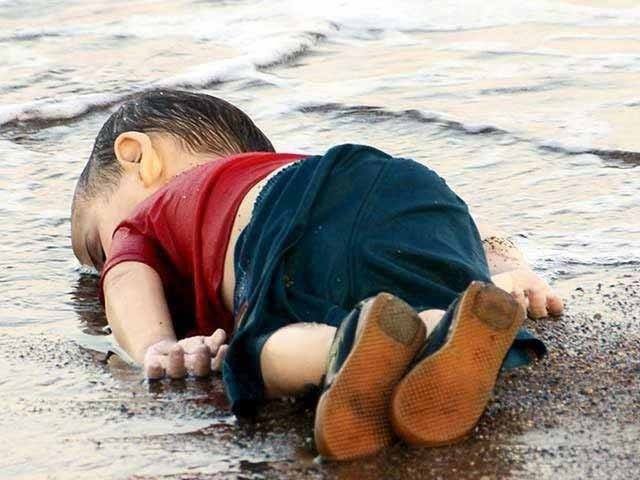 Story of Aylan Kurdi who was only three years old boy from Kobani, Syria. His father name is Abdhulla Kurdi and Mother name is Rehan. Days in Syria were not good for the small family. Aylan had one big brother Ghalib who also joined to leave Syria to save his life. The father of two young boys Aylan and Ghalib wanted to reach Europe by boat journey. It was not wise decision but might be mandatory. Four members including parents, 5 years old Ghalib and 3 years old Aylan on a boat in the Aegean Sea. They had been making mistrustful journey to Europe but his impotent father had to let them die while their boat capsized to the Greek island of Kos. The world got shocked dead picture of Aylan over internet which became more viral through social media. Aylen body was found on a beach in Bodrum which fuelled the debate for ongoing migrant issue more exclusively. The father only survived during the incident and he wished to take his son's dead body to funeral in his country. Abdullah tried hard and soul to push them up above the water to breathe while Aylen was saying heartbreaking final words: Daddy, please don't die"
This picture created huge sympathy toward Syrian refugees and world leaders also reacted to take necessary steps. However, the crisis of migration still unsolved and many refugees living in critical condition. To save humanity, we need to create a world which is safe for children.